Condor filters strategically placed can serve a whole village with 99.9999% bacteria free water. Proficient, robust and easily transportable a Condor filter can instantly clean a variety of source waters from rivers, cities, lakes, even swimming pools. Each Condor filter provides enough purified water for one thousand people per day – enough water for the school, parents, teachers and support staff. 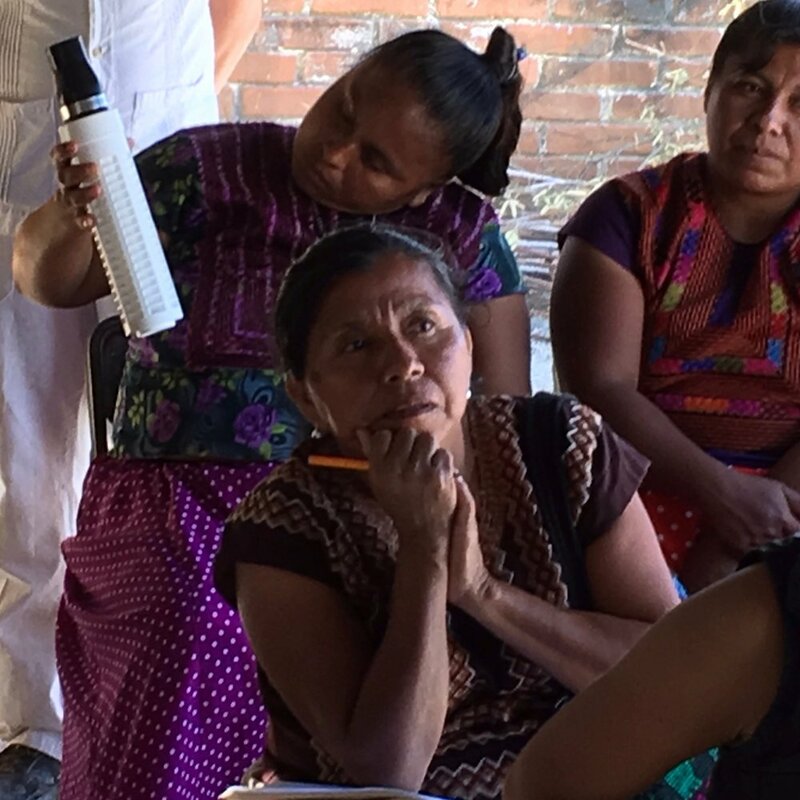 Food, health, children’s and community centers all benefit from the efficiency and high productivity of a Condor filter. Explore our interactive water map and see where the Kumpi Mayu Foundation has brought clean water around the world.